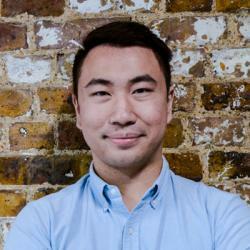 Ansel Liu is the founder and managing director of Nomad, a platform and app designed to help people find their perfect coworking space. Is experiential coworking the next big thing? Ansel Liu of Nomad gives us a few standout examples of where it looks like coworking is headed – coworking communities that integrate travel, learning, fitness and other lifestyle-oriented experiences.